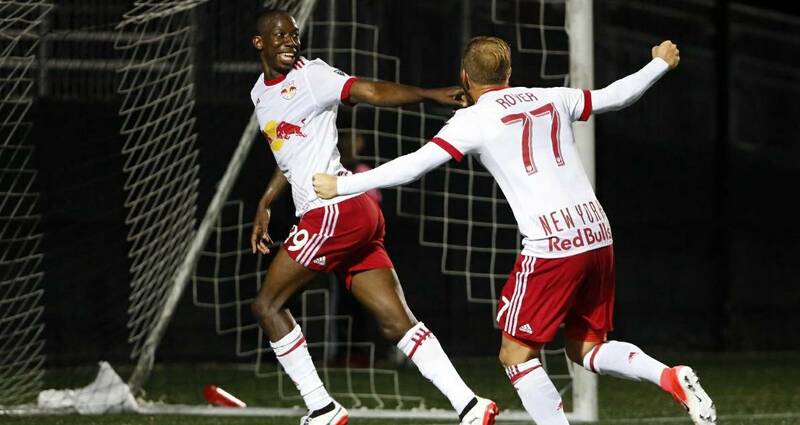 BOSTON — Bradley Wright-Phillips was at his BWP best on and off the field Thursday night. 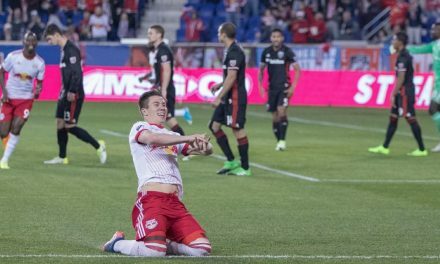 He tallied a late goal in the Red Bulls’ 1-0 victory over the New England Revolution in the quarterfinals of the Lamar Hunt/U.S. Open Cup at Jordan Field at Harvard University. But he didn’t want to jinx New York’s chances of winning the competition by talking about it, which has been his wont in the past. Last year Wright-Phillips did not want to talk about the Golden Boot race with New York City FC striker David Villa. The English striker went on to capture the Major League Soccer scoring crown, so he did not jinx anything. BWP knows how barren the team’s trophy case is. 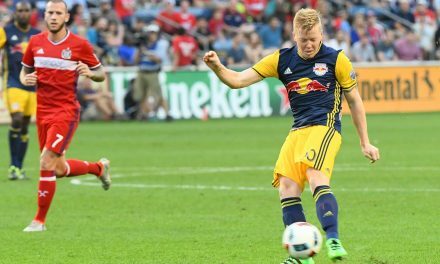 The Red Bulls have won two Supporters Shield trophies in their 22 seasons in MLS and that’s it. 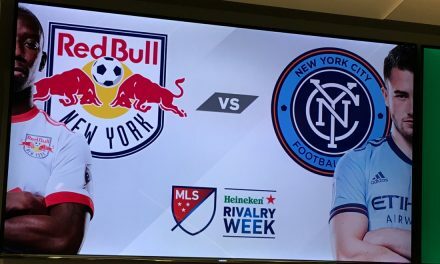 In contrast to their struggles in New England in the past, the Red Bulls won here for the second time in nine days. 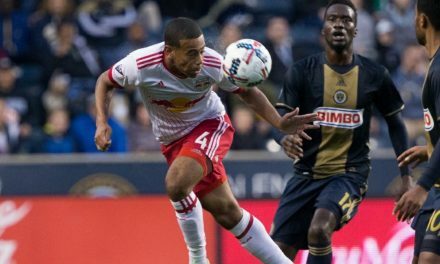 On July 5, they used a 90th-minute goal by Gonzalo Veron — he subbed in for Wright-Phillips only moments before — to dispatch the Revs, 3-2, at Gillette Stadium. Then Thursday’s Open Cup win.